Brazilian pianist Clélia Iruzun has delighted critics over the years with her performances and recordings of music by Villa Lobos, Granados, Ginastera, Mignone and Marlo Nobres among others. 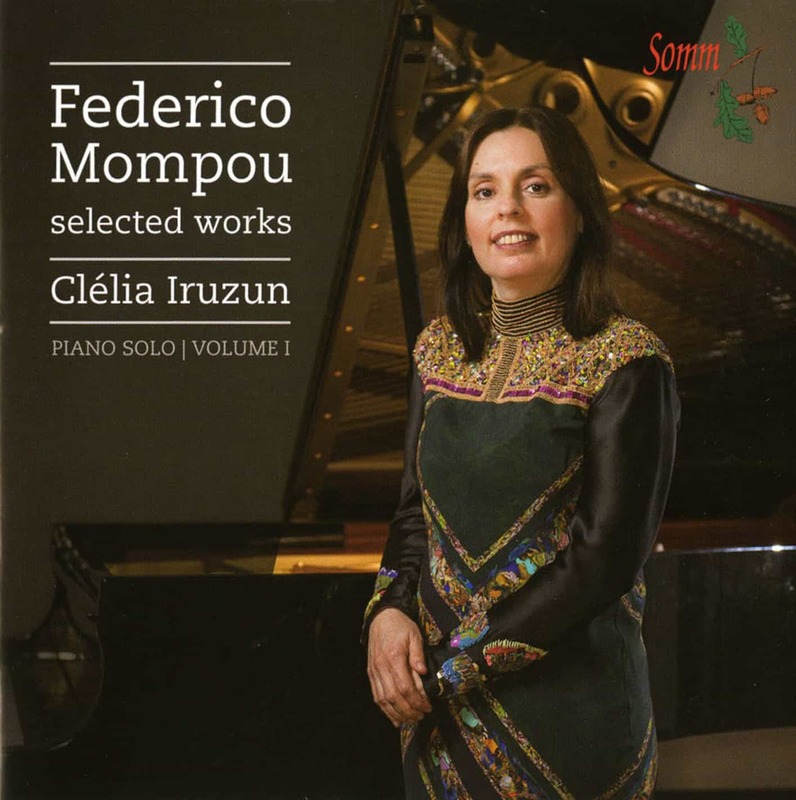 We were therefore, very glad of the opportunity of embarking with her on a series of recordings selected from Federico Mompou’s large piano œuvre, the first of which is now available. Born in Barcelona, Catalan composer and pianist Mompou gave his first concert at the age of 15. However, his shy and reticent nature kept him away from the concert platform and he was far happier becoming a composer, especially after hearing Gabriel Fauré perform his Quintet. He thus, travelled to Paris with a letter of recommendation from Granados to study with Isidor Philipp and Motte-Lacroix. 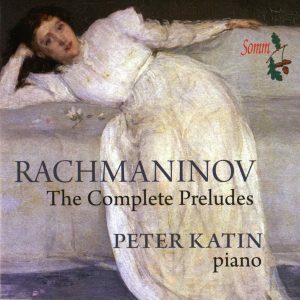 He was inevitably influenced by the French impressionism of Debussy and Satie. In 1921 he settled in Paris where he remained for 20 years, becoming a respected composer. In 1941 he settled permanently in Barcelona. He was made a Chevalier des Arts et des Lettres by the French government, elected to the Royal Academy of San Jorge in Barcelona and was made Honoris Causa at the University of Barcelona. Mompou’s modest, retiring temperament is reflected in his music. 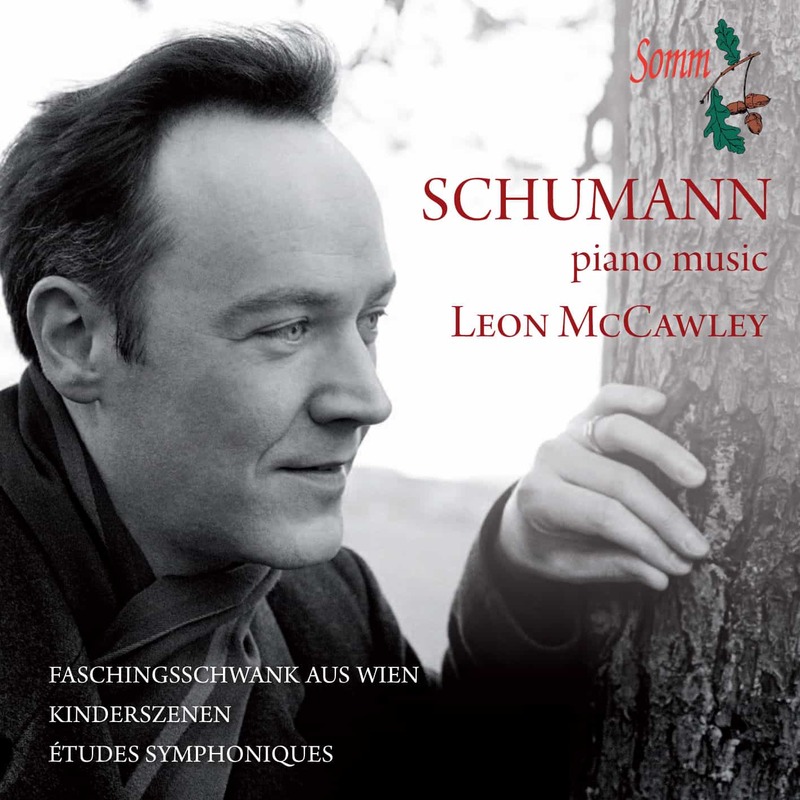 He was predominantly a composer of lyric songs and piano miniatures and his music is imbued with the colours, sounds and images of his beloved Catalonia in a style ranging from elegant impressionism to simplicity and minimalism, even to the point of dispensing with key signatures and bar lines. 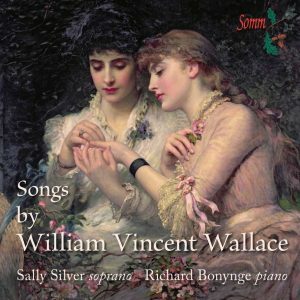 Our CD opens with a collection of six of the 13 Cançons i Danses written for the piano between 1921 and 1979, beginning with the earliest (1921) and ending with V and VI (1942). Earlier than these are Mompou’s Pessebres (Créches: Nativity Scenes) composed between 1914 and 1917. Earlier still in Mompou’s output, are the nine individual pieces which make up the Impresiones Intimas (1911 – 1914), showing the late teenaged composer boldly striding out for himself with the first of these, a piece with no time-signature, and very few irregular bar-lines. 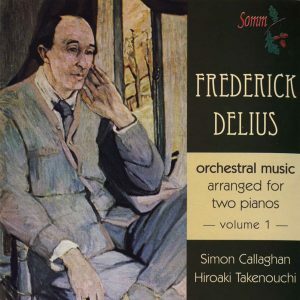 This is gentle music for all that, dedicated to Mompou’s friend Agustin Quintas. Several of the other pieces are dedicated to other of the composer’s friends. The final work in our programme is Variaciones sobre un tema de Chopin, the theme taken from Chopin’s Op. 28 Preludes in A major. Several of the twelve variations are in the nature of studies or character pieces. Clélia Iruzun studied at the School of Music at Rio de Janeiro Federal University and at the Royal Academy of Music graduating with the Recital Diploma and several prizes. She has also worked with Nelson Freire, Jaques Klein, Stephen Kovacevich and Fou Ts’Ong and with the prestigious Brazilian teacher Mercès de Silva Telles in Paris. Great Brazilian composers such as Fancisco Mignone and Marlos Nobre have dedicated works to her. Clélia has won major prizes in her native Brazil and in international competitions such as the Santander and Zaragoza in Spain. Her international career has taken her to Europe, the Americas and Asia, including concerts at the Grand Theatre in Shanghai, the Forbidden City Concert Hall in Beijing, Conserthusets in Gothenburg and Stockholm and Poznan Philharmonie. She has also performed in all the London concert halls including Wigmore Hall and the South Bank and in her native Brazil where she tours every year. She has also made several appearances on radio and television in many countries as well as broadcasting for BBC Radio 3. Her discography includes a large variety of Latin American composers as well as her recent recording of the Maconchy Concertino with the BBC Scottish Symphony Orchestra and piano music by Marlos Nobre, released on the Lorelt label.